Explore Patagonia where there is so much to see and do in this outdoor activity heaven that your days will be filled with activities and experiences you will love. 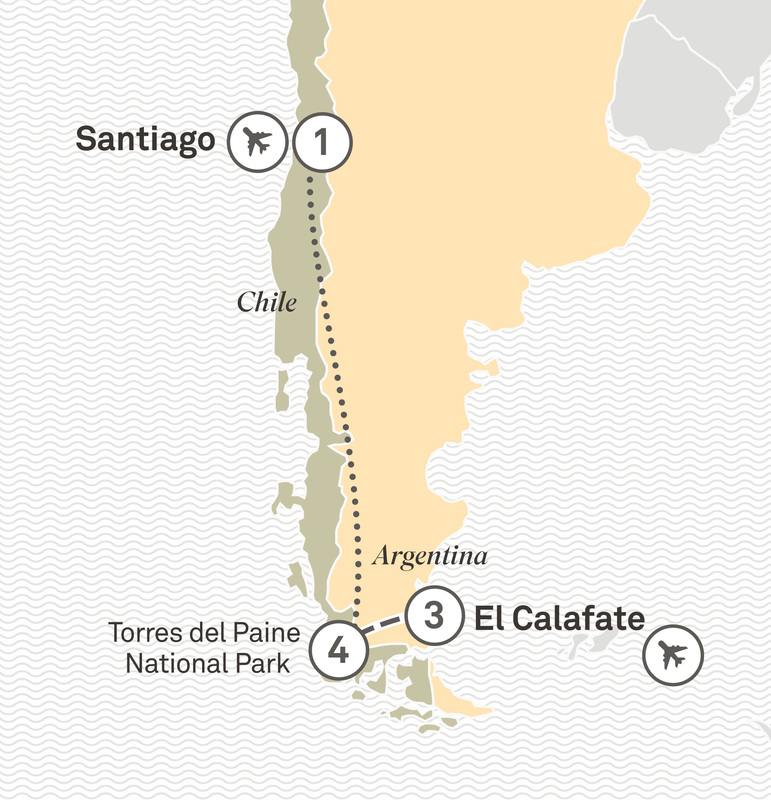 Welcome to El Calafate, the gateway to the Los Glaciares National Park in Argentine Patagonia. Meet your Tour Director and enjoy a relaxing three night stay.